Sealing strip, fenderskirt to body. 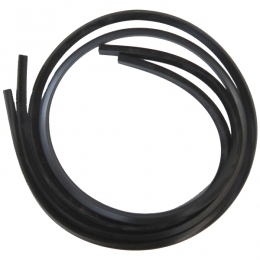 Two extruded rubber strips fifty one (51) inches long matching original profile. Replaces factory #588907. MADE IN THE USA.